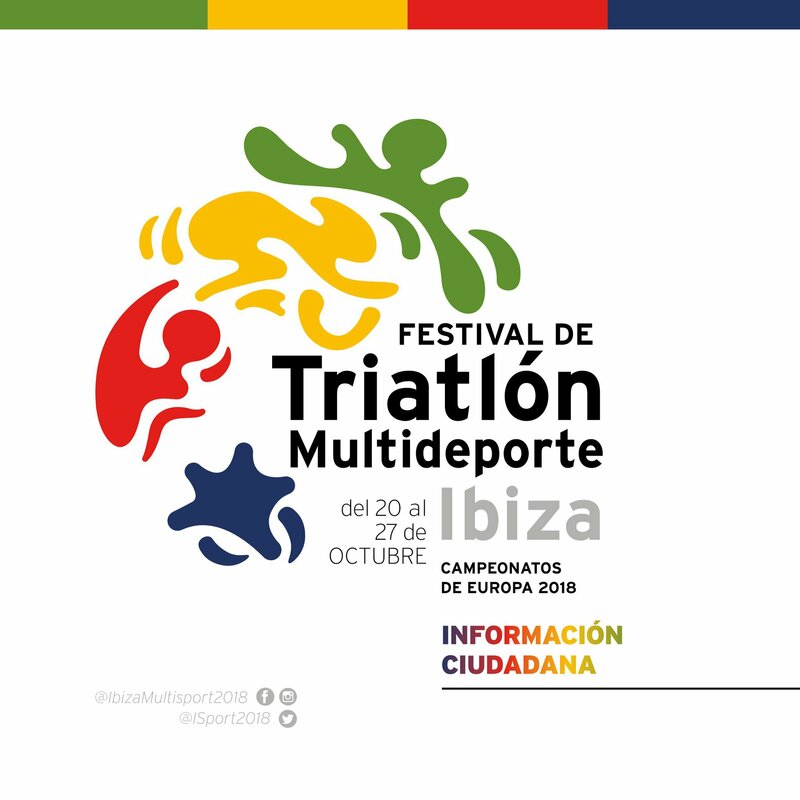 From October 20 to 27, the European Multisport Championship will be organized in Ibiza. An event in which the different tests will be distributed by the different municipalities of the island of Ibiza and that will attract more than 4,000 people among athletes coming from different European countries, media, fans, companions and spectators. The first two days will take place in the municipality of Santa Eulària des Riu and will consist of duathlons (foot race and road bike). The third day will be held in the municipality of Sant Joan de Labritja, also in the duathlon cros (run on foot and mountain bike). The fourth day will be in the municipality of Sant Antoni de Portmany, an aquatlon consisting of running and swimming. The fifth day will take place in the municipality of Sant Josep de Sa Talaia, this time a triathlon consisting of swimming, mountain biking and running. The sixth and final day will be held in the municipality of Ibiza with a triathlon consisting of swimming, road bike and asphalt race. It is a week full of sport that promises great moments in Ibiza. If you still do not have your accommodation in Ibiza booked, do not hesitate to get in touch with us. We offer special rates for groups, in addition our hotel is considered "hotel friend of the sport", we have gym, we adapt the menus for the athletes and we adapt to the needs of each group. Contact: info@smturistic.com / 971 39 04 26.